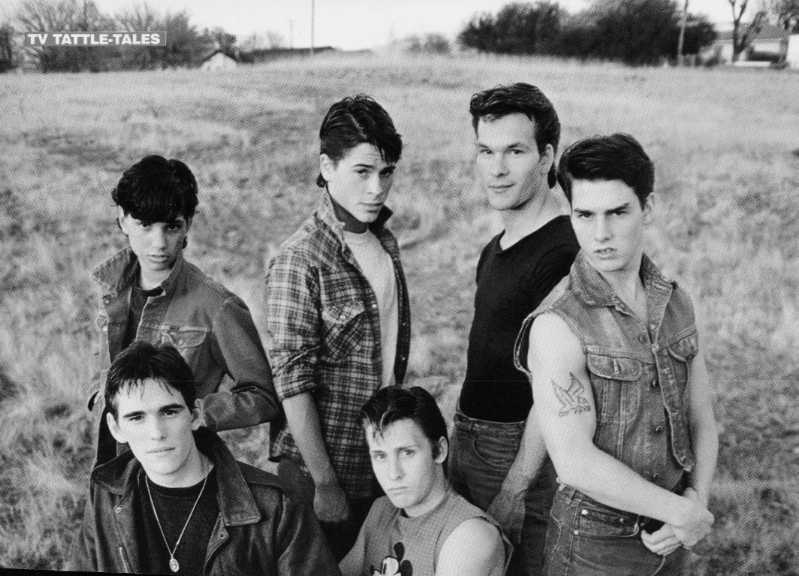 THE OUTSIDERS. . HD Wallpaper and background images in the The Outsiders club tagged: the outsiders sodapop ponyboy darry dally two-bit johnny steve. i like thiz pic but weres ponyboy???? Oh my my, i absoultly love this but i wish Ponyboy was in it, oh well i still love it!!! Its one of my many favorites!! lol!